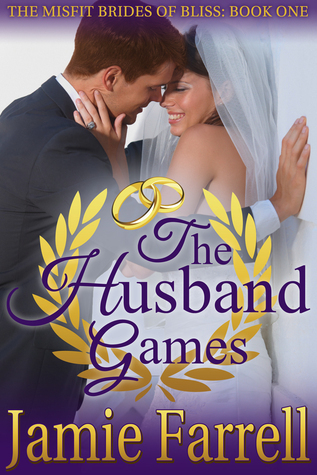 The Husband Games is up for pre-order now on iBooks and Kobo! And today’s the last day to enter the Goodreads giveaway for an ARC! Last week on Twitter, Dee from Dee’s Book Blog asked me if I was channeling Squeaker when I wrote Noah in The Husband Games. Apparently she noticed some similarities in her ARC. And I had to tell her the truth. Noah wasn’t based on Squeaker. Today, partly in honor of Kimmie (one of Natalie’s best friends in THE HUSBAND GAMES), I bring you my favorite link of the last week.